The Tower Of London On The River Thames. Stock Photo, Picture And Royalty Free Image. Image 712484. 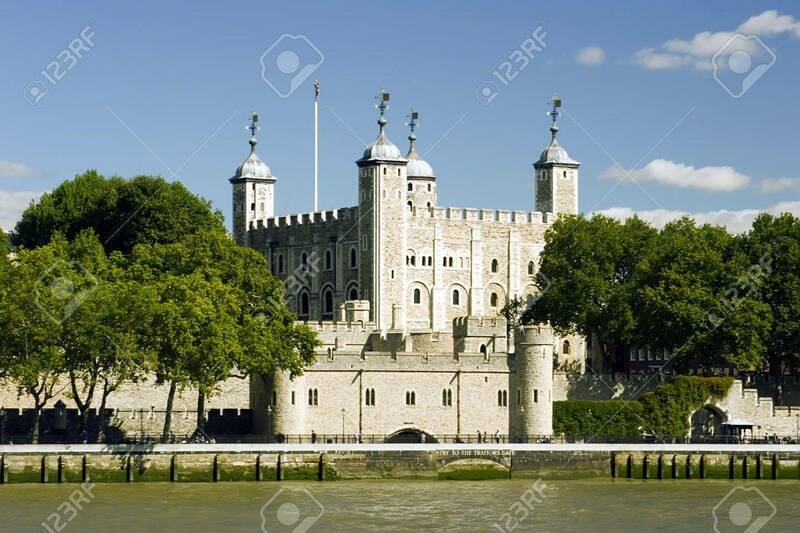 Stock Photo - The Tower Of London on the river Thames. The Tower Of London on the river Thames.